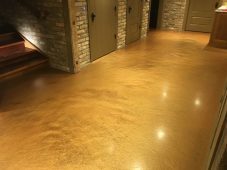 Metallic floor coatings are a very exotic-looking flooring option. 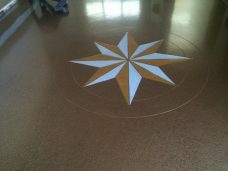 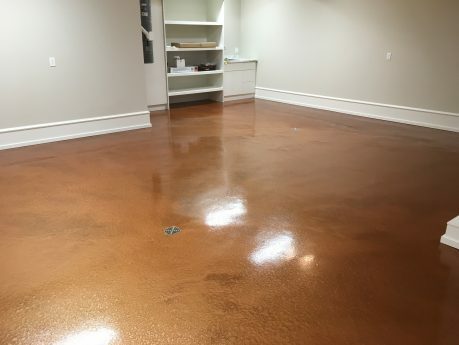 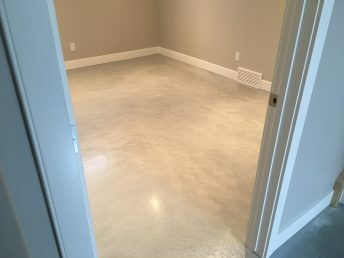 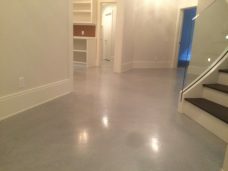 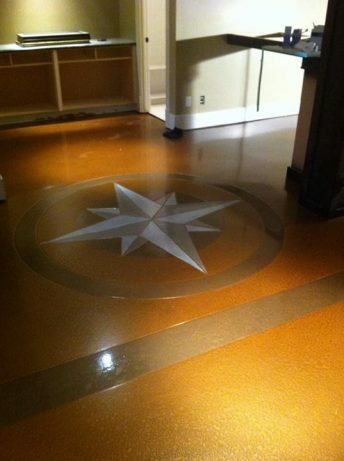 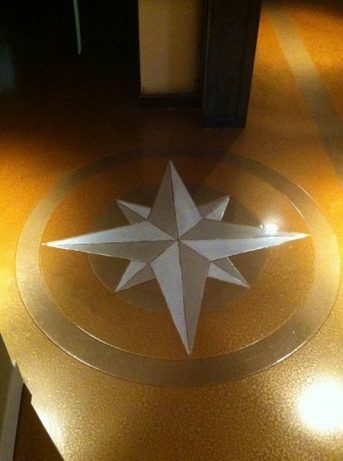 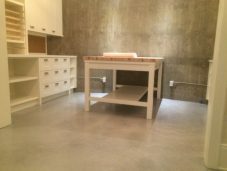 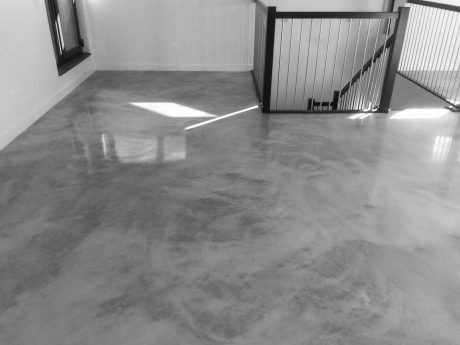 Unlike with solid-color pigment or chips, no two metallic floors are alike. 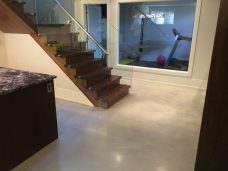 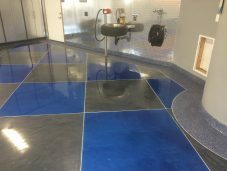 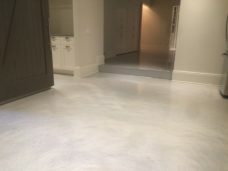 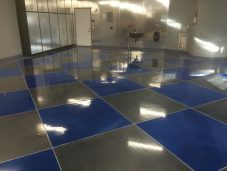 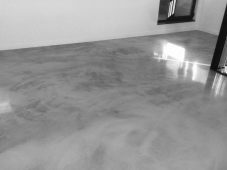 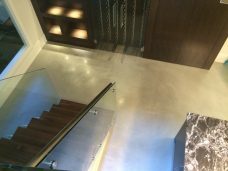 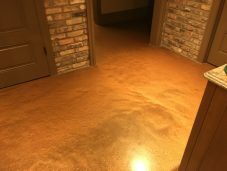 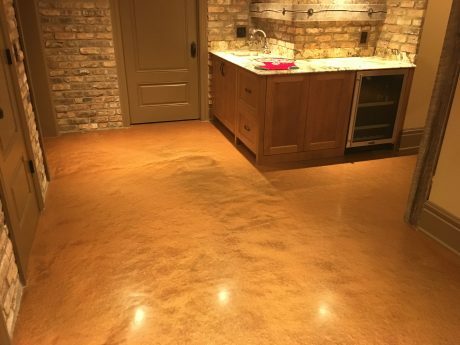 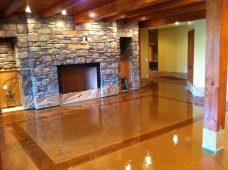 These floors utilize a clear epoxy or polyaspartic base, and the translucent floors are colored by whatever metallic powder is being used.